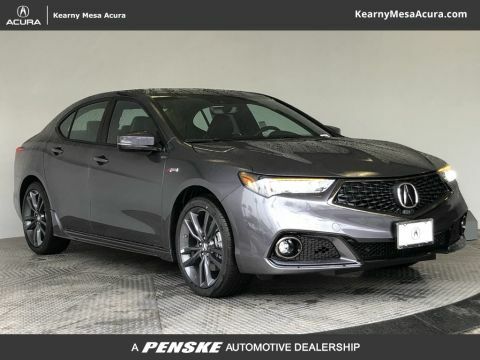 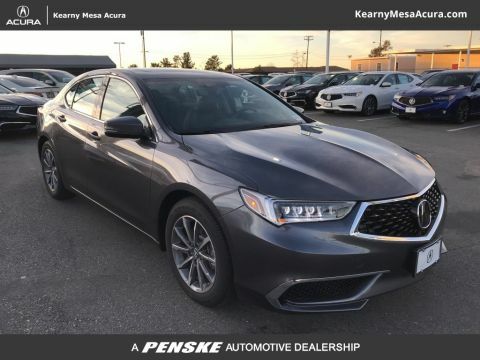 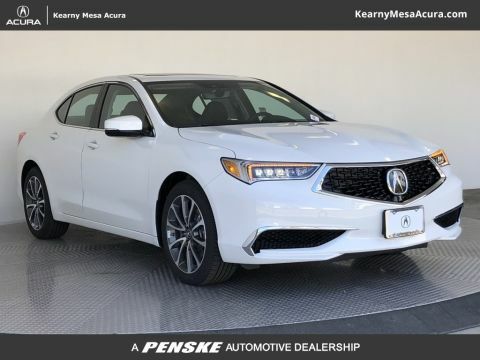 Having access to a vehicle with a stunning exterior is easy with the 2018 Acura TLX. 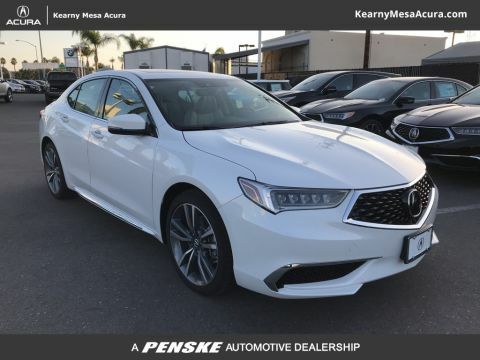 This new model boasts an impressive design that you’ll love to explore. 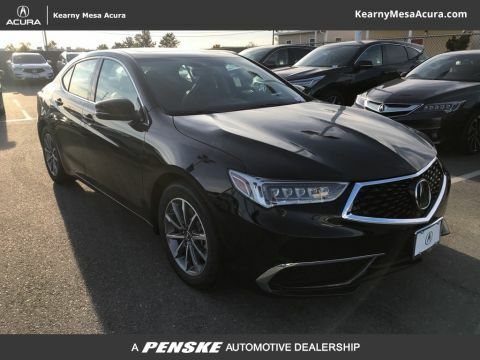 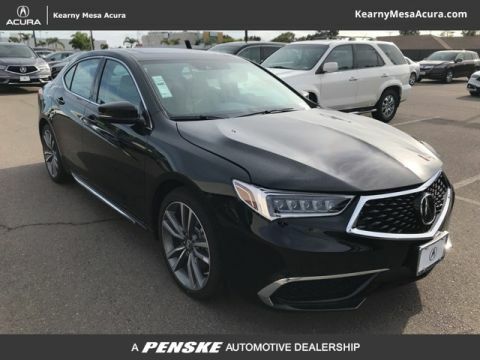 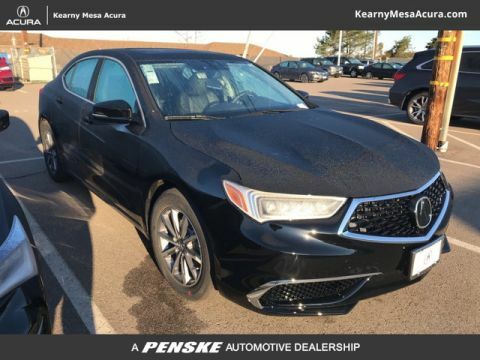 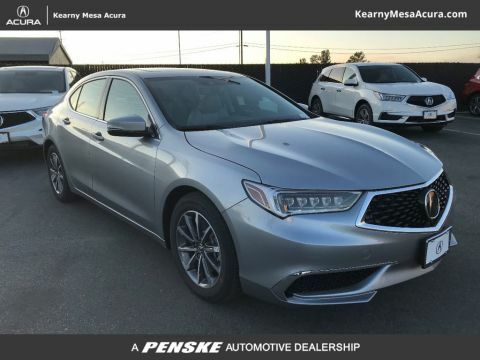 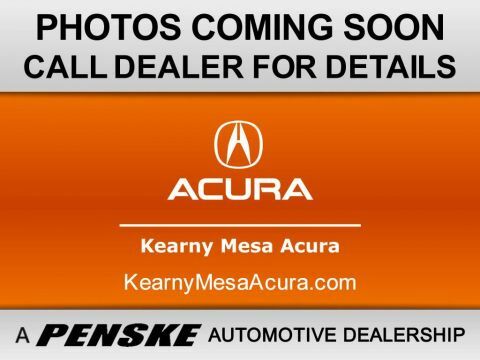 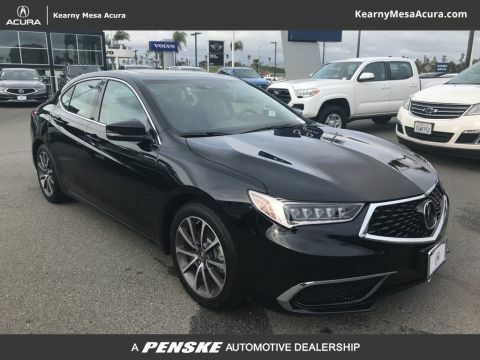 Visit Kearny Mesa Acura today!